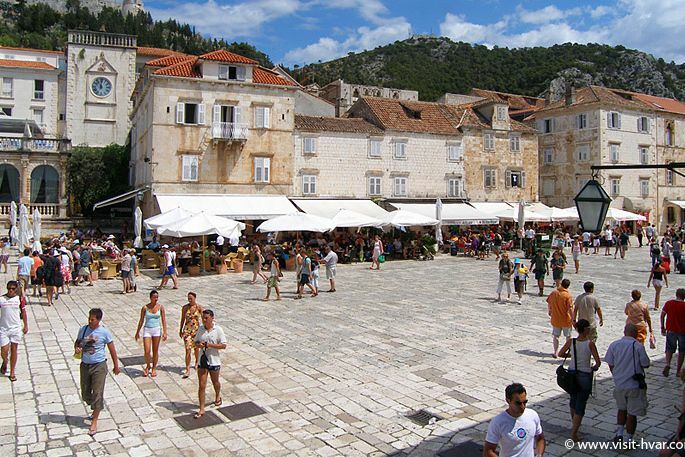 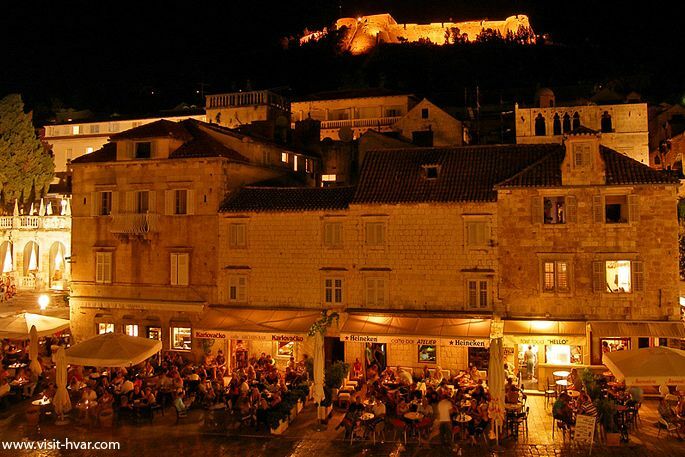 If you visit Hvar, all the streets will lead you to Hvarska pjaca (Hvar's square), the centre of city's public and social life and the largest square in Dalmatia. 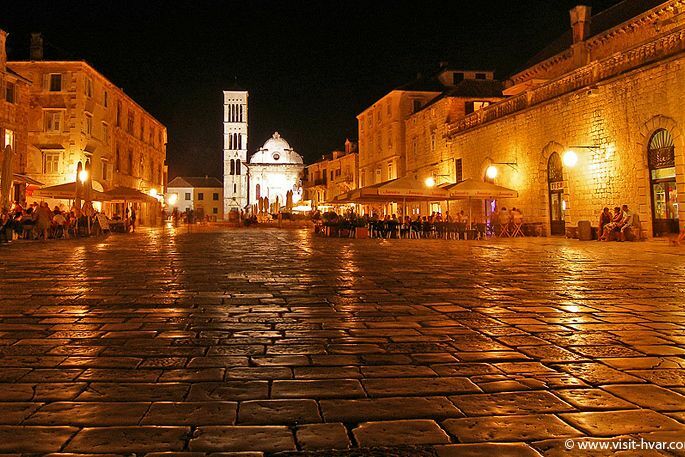 The eastern side of the square is surrounded by the Cathedral of St. Stephen that was built on the foundations of an early-Christian church from the 6th century and that acquired its present appearance in the 16th and 17thcentury. 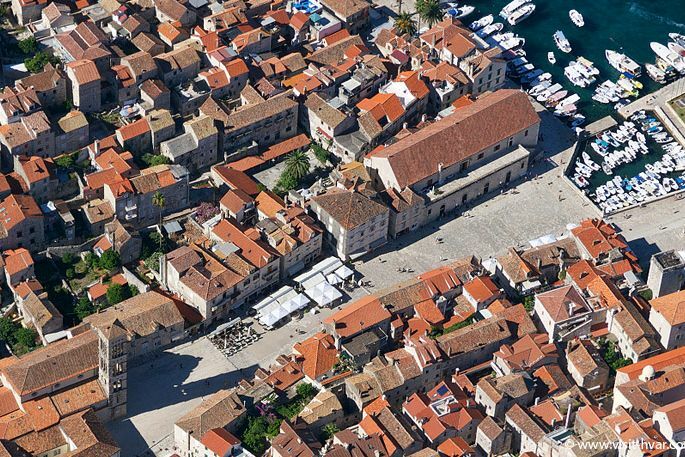 The Cathedral is dedicated to St. Stephen, a pope and martyr, the protector of the Diocese and the city of Hvar. 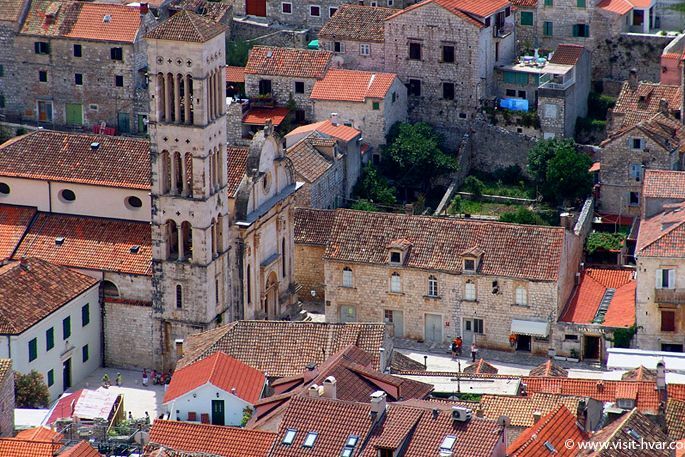 The renaissance bell-tower of the Cathedral and Hvar's other bell towers (St. Mark, Franciscan and the ruined one of St. Venerande) are considered to be the nicest ones in Dalmatia. 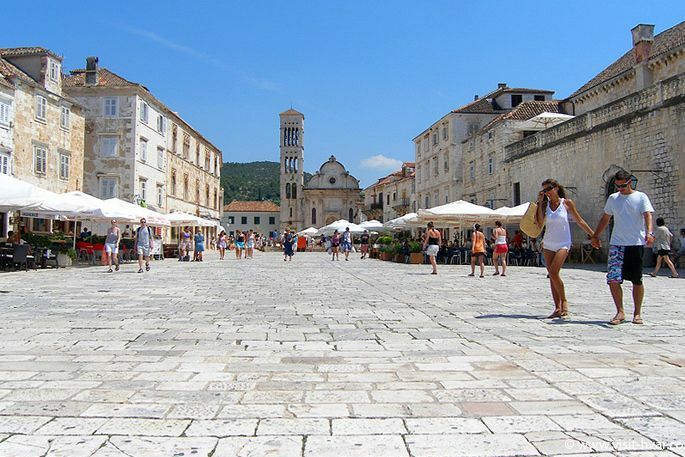 Hvar's Cathedral preserves many valuable items and paintings of famous painters like Stefano Celesti, Palma Junior and the Spanish painter Juan Boschettus, but the most renowned painting is definitely Madonna, an example of the proto-Venetian art and one of the oldest in Dalmatia originating back in 1220. 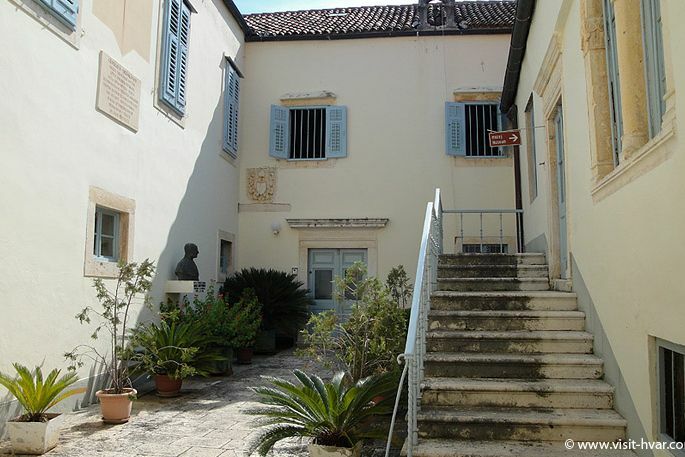 In the Episcopal Palace standing next to the Cathedral, a collection of objects of art, sacred vessels, archival documents, old books and liturgical vestments was founded in 1963. 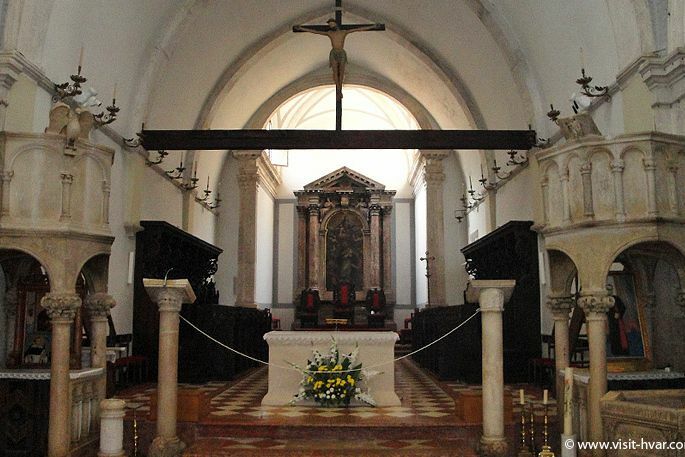 The Episcopal Museum is open daily to visitors from 9 a.m. - noon and from 4 p.m. - 6 p.m.